This is going to be the biggest Break I’ve ever done and it still won’t break the bank for you. How does 11 boxes covering 10 products throughout 8 years sound? The break is going to be all Topps all the time, but not in the way you may be thinking. 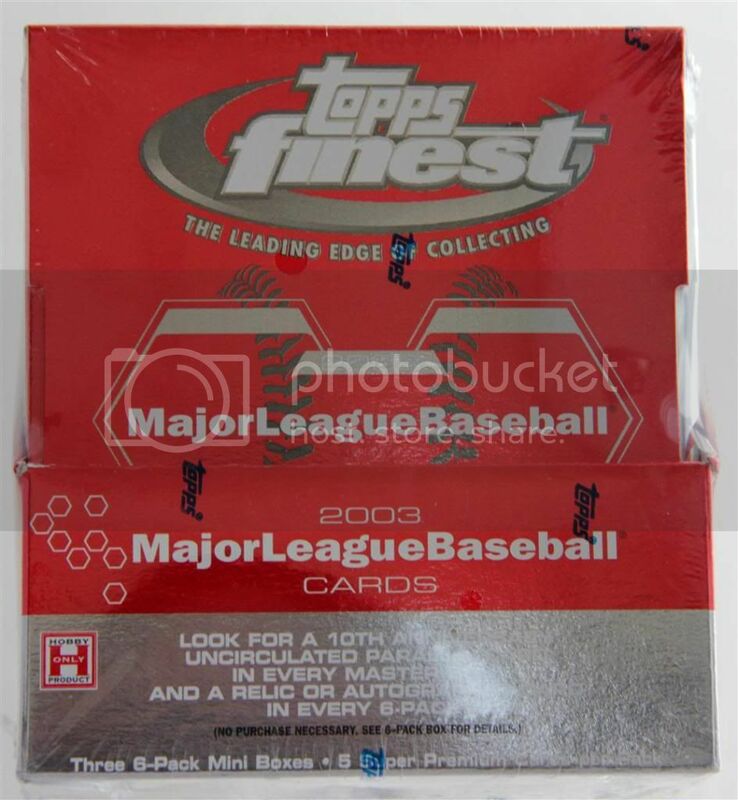 In this break you won’t find any Topps flagship, no Chrome, no Bowman, and no Stadium Club. We’re going to venture into the deep, dark recesses of the less explored boxes. I did manage to sneak in a Gallery, a Finest and a Total in there, so it’s not all unfamiliar. Let’s take a look at the massive damage we’ll be doing. I’m sure most of you are familiar with their store and ebay account, but if not, you have to give them a look. That banner ad isn’t lying about their inventory size. You’ll be amazed at the depth they have in stock. So, what did I pick up from BBCE? Let’s take a look! For those that aren’t aware, this is an all-die cut product. Some of them will be very intricate and crazy looking. For those of you interested in serially numbered cards, this could be a nice box for you. I like our chances on the rookie reprint, too. Never tell me the odds. Actually, please do tell me the odds, because I couldn’t find them. They may be on the pack wrappers, but I’d have to open the box to find that. Obviously I can’t do that yet. Only 30 people in this set, but tons of variations of those players. Many people hate this set. I say, why not throw it in the mix? Team and player collectors will still begrudgingly accept them. At least you have 10 other boxes of cards to take the focus away from crazy plastic parallels galore. This box combines the best of 5 worlds. I don’t know exactly how this will work, but it sounded interesting enough. As you can kind of see, they use the designs for Bowman’s Best, Finest, Gallery, Gold Label and Stadium Club. As you can also see, there is an autographed card in here somewhere. 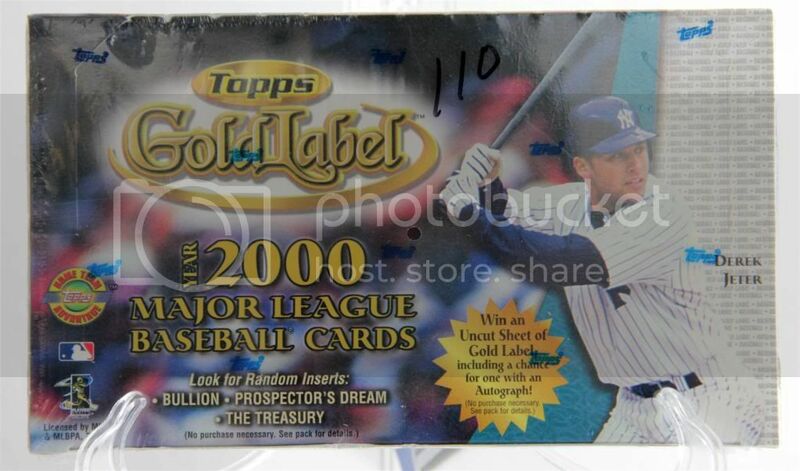 There are some relic cards (feature), but can’t assume nothin’ there. We missed the artwork auction by about 10.5 years. I’m excited about this box, even though I’ll be keeping absolutely none of it. 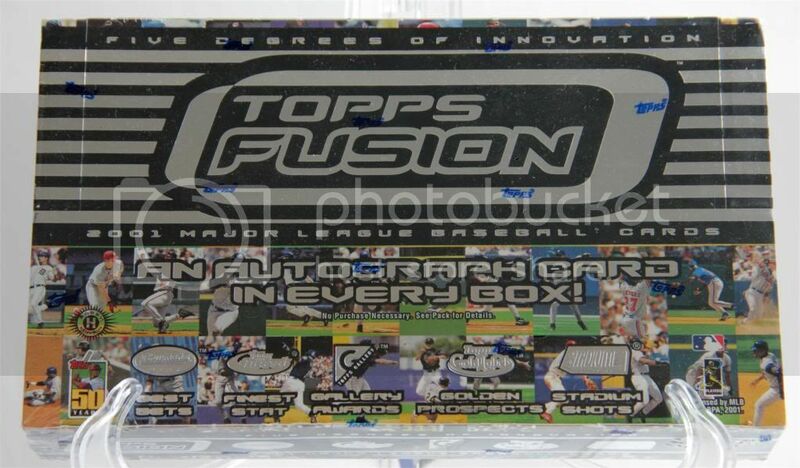 We are guaranteed 1 Auto’d ball, 1 Autographed card and 2 Relic cards, all of legends. Gotta love that. Guaranteed to have 3 relics and 2 autographs from what I read online. The box only guarantees 3 either/or. We’ll see I guess. There are some retired player autos in here as well, which is cool. I didn’t even know about the uncirculated pack in there. Some of those are autographed as well. I’m even more excited to rip this now. I don’t know if this needs more explaining. Felix Hernandez, Y Molina, D Navarro, Ervin Santana are the key RCs, in case you were wondering. Red – odds unknown but should be more common than white. maybe 1:2? And there you have it. A ton of good stuff encompassing all kinds of Topps craziness. We’re guaranteed at least 7 hits, but it could be a couple more than that. Hopefully my luck from the Fleer break carries over to this one. Now that you know what’s all included,here’s how it’ll all work. I’m going to keep sign-up open until October 21st for people to join and buy up a team. After that,I’ll just keep whatever teams are left and hopefully trade them off for more quality stuff. The cost for each team will vary this time for a couple reasons. 1) I want to make it a little more fair to the people buying the normally unfilled teams. 2) We have a lot of classic players in a couple of these boxes including an autograph, plus there’s the possibility for a Pujols rookie, and those situations should be reflected in the pricing. The pricing is now in four Levels (which will also pay for the shipping). Level 1 is accounting for Pujols possibility and Yankee dominance in Topps products. The rest of the levels are based on when the team originally formed (taken and slightly modified from I Am Joe Collector’s system). There are four teams that don’t fit into their natural levels because I’ll be keeping some of the cards for my personal collections. 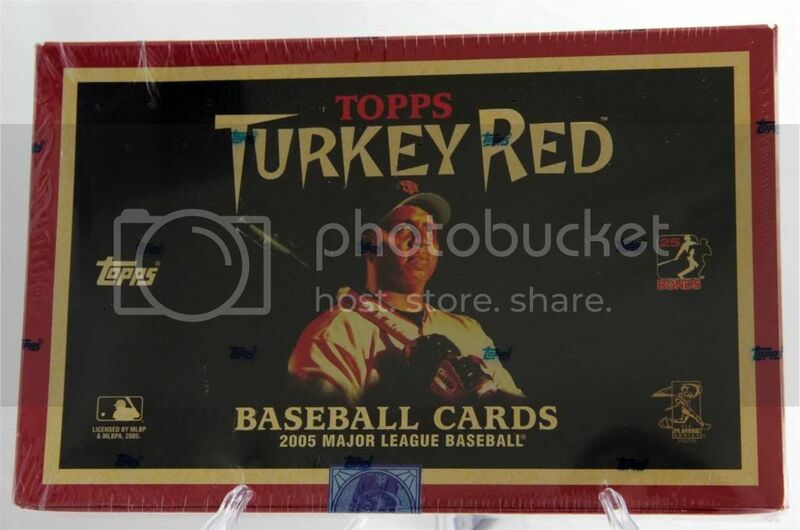 Since we’re opening 11 boxes total, even at the highest level it works out to approximately $3 shipped per box opened. Not too shabby, right? But you can earn yourselves a discount! I would love to fill this one up, so if you promote this on your blog, you get $2 off! Just leave a comment with the link (after you claim is perfectly fine). 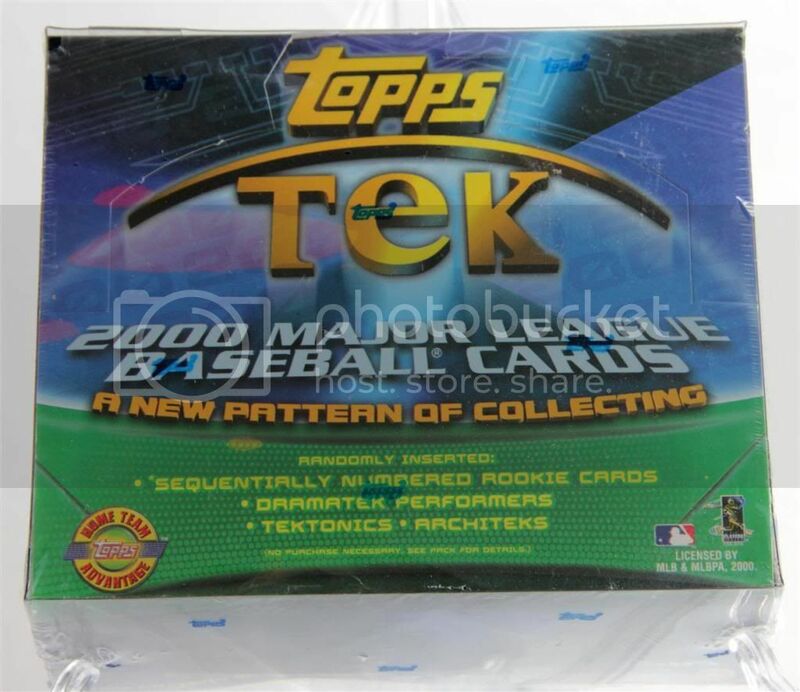 If we do fill up each and every slot, I’ll throw in a box of 1999 Topps Tek to make it an even dozen boxes at no additional charge! I’m also going to institute a two team maximum for now, but the second team you claim is $3 less. If it’s still out of your price range, perhaps I’ll accept cards as additional payment to make up the difference. All I’m saying is go ahead and claim now and payment is secondary until we get closer to the deadline. I reserve the right to reduce the price for unclaimed teams as the deadline approaches, or allow people to claim more than 2 teams at that time. Any cards featuring multiple teams will be given to the team without a hit, or randomed off between those teams if neither/both have a hit. Any cards featuring no team will be randomed amongst all teams without a hit. If it’s between me and someone else,the someone else gets it (the only exception is if it’s one of my player collection guys, which I will take and compensate you for in other ways). If some other unforeseen circumstance arises,we’ll take a community vote as to how it should be handled. The box breaks will be done on video where you can see the cards and not my ugly mug. I doubt I’ll be able to swing a UStream, but you never know. I’ll be during the day on a weekday, so most people wouldn’t be able to watch anyway. I’ll keep you posted. Enough yammering, claim your teams! The All-Topps Community Break is open! Tell your friends and leave a comment if you’re in and for what team. Also feel free to call dibs on teams for trading if no one picks it up. 37 comments to All-Topps Community Break Sign-Up Is Now Open!! I read this sentence: “Enough yammering,claim your teams!” as something like “Clam your yams!” I like my version better. Ranger me. Pub post coming shortly. Now go clam your yams. Giants please. Looks like an awesome break. Sign me up for the Rockies…I have been waiting for this break. okay, I’m high on World Series Fever. I’ll take the Cardinals and their pricey price range! How are you going to handle the baseball from Topps Archives if it comes from a player who played for more than one team? I realize that doesn’t affect all those players, but some of them played for multiple teams. PATP – Good question about the ball. 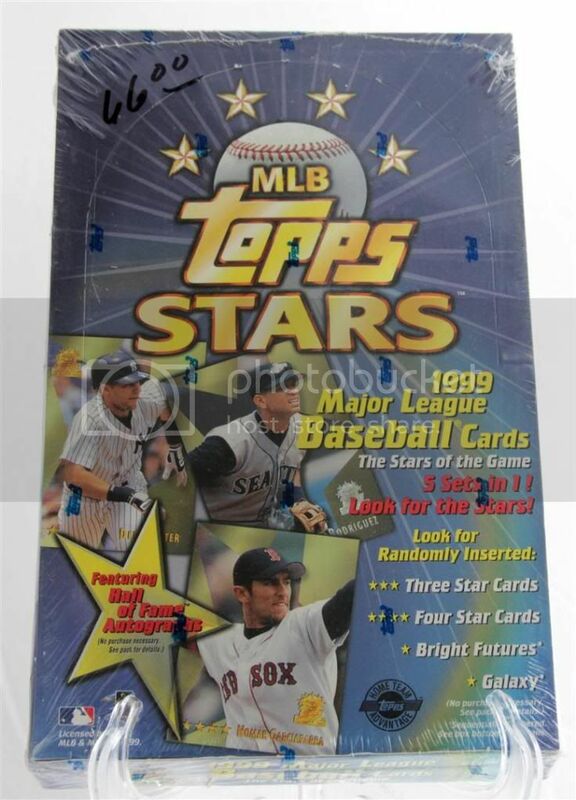 I looked at a couple breaks of the 2001 topps archives reserve and the balls that year weren’t marked with a team. I couldn’t find an ’02 break on video to see if that changed. 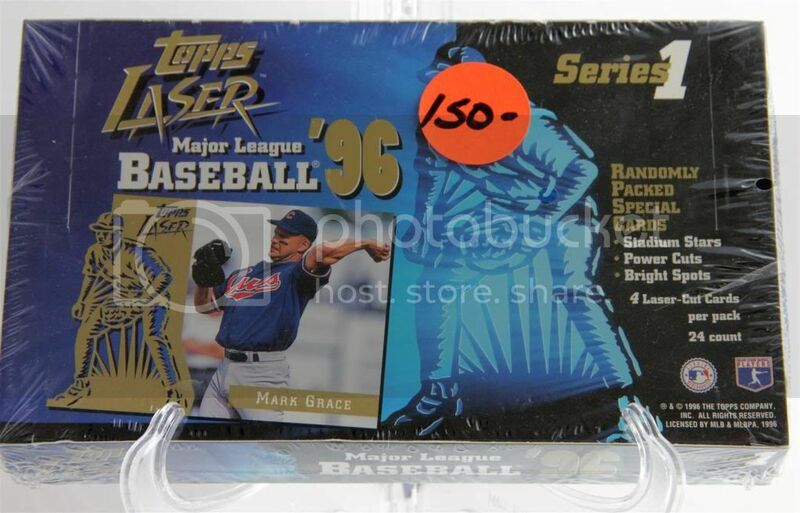 If not, I think the best way to handle it is to give it to the team featured on their base card in the product. Typically these are chrome refractor reprints of their rookie years if that affects anyone’s decision. If by some crazy chance we get a ball auto AND an on card auto from the same player who happened to play for multiple teams (say Dave Winfield for example), I would try to work with both claimed teams to see if we could work something out. The odds of that are pretty low. Hope that arrangement works for everyone. If there’s massive decent, I’ll revise my thinking. Actually.. These may not be based on the rookie cards. 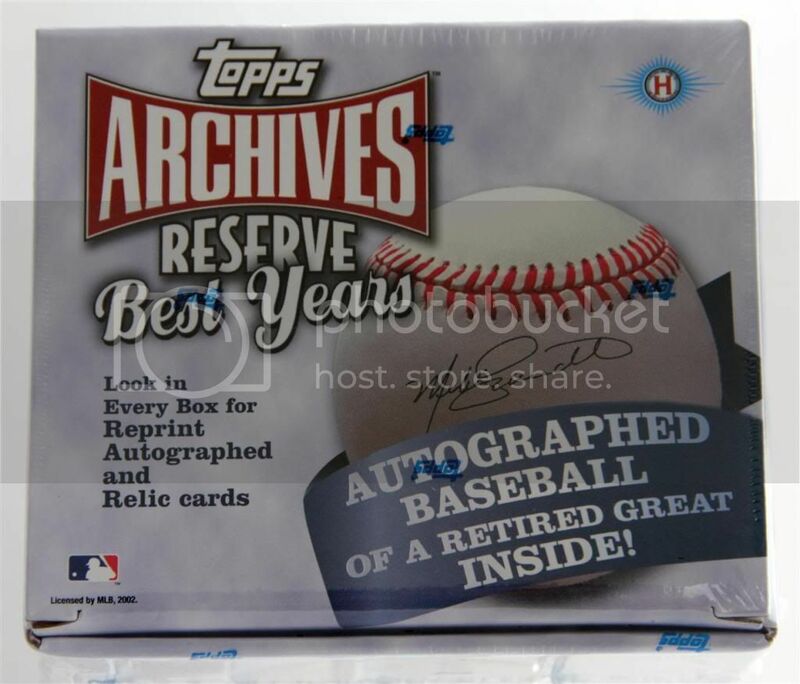 Since the full title of the box is TOPPS ARCHIVES RESERVE BEST YEARS, they may be based on the card from they’re career year. I’m sorry I don’t know for sure, there’s a lack of info on these. 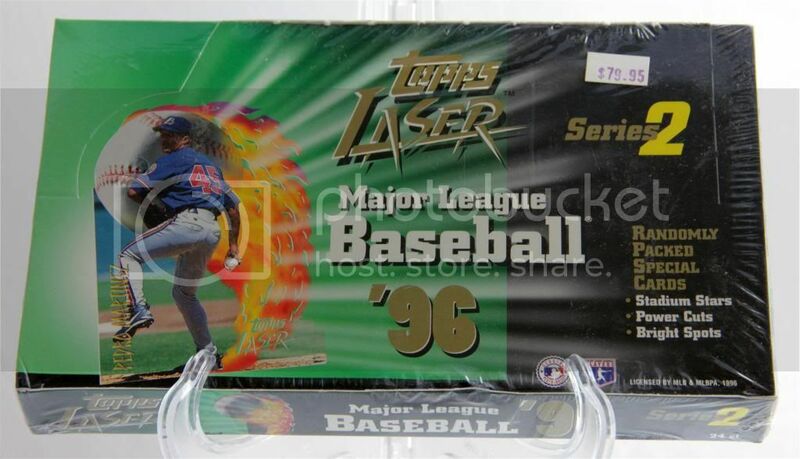 Regardless, I’ll still stick with the option of awarding the ball to the team featured on the base card. I would like the Phillies please. Since the Phils are taken, I can’t justify getting in the break with a full team! 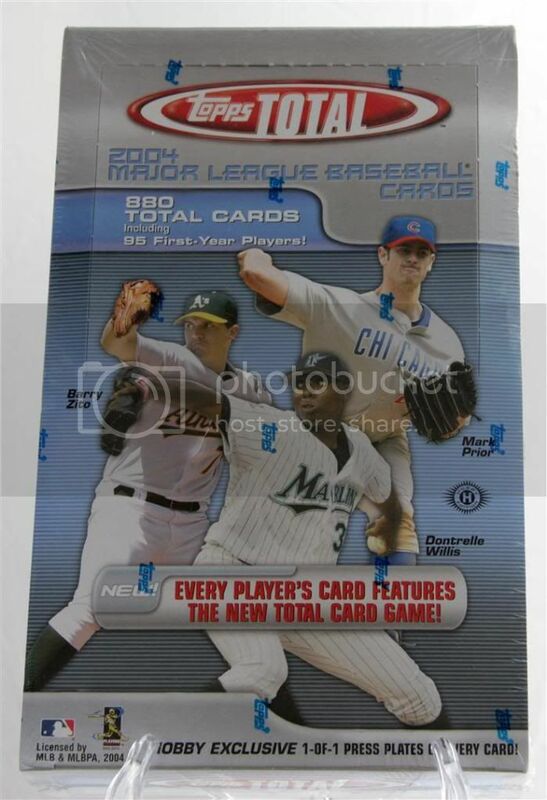 But if there are any Roy Halladay cards pulled if possible I’d like to call dibs on trading for them or purchasing them. Thanks! You know I would LOVE to participate, but alas I simply don’t have the funds. I’m sure there are other Braves fans rejoicing in me skipping. Good luck filling up the break. I’ll be watching the videos none the less! I’ll Take the Baltimore Orioles please, payment is on the way. Bad time of the year for group breaks for me. If I can figure out a way to scrape up the cash in time I will. Otherwise, good luck to you all. I would really like the Jays, I live in Canada, so can you please tell me what the price is, and i will send you a paypal. Dave – I usually have 1 or 2 in Canada. The shipping price isn’t that much different, so you’re good with the price quoted still. Glad to have you on board! Kyle, I may take you up on that. Give me a little time to see how it fills up naturally and I’ll let you know! I’ll take those darn Yankees! Post to follow. I would like the Cleveland Indians please ! count me in for dodgers. running to a meeting now. ill be back to check details and make payment after the meeting. here’s the link to my pimpage. I just sent payment and here’s your plug ! Woah, sorry I missed this one! Looks like a lot of fun – and if Jason ends up with Larkins he doesn’t want…well, I know who does want ’em! 11 Box All-Topps Group Break Reminder – Great Teams Still Available « Community Gum | A Sports Card Blog. With Jokes. Ah heck, who am I to stay away from where I’ve had great success! I’ll take the Braves after all. Plugged the break as well. Pre-Group Break Group Break Post « Community Gum | A Sports Card Blog. With Jokes. Group Break Reminder and 1-Day Price Reduction!! « Community Gum | A Sports Card Blog. With Jokes. Mentioned this on the newer post, but my arm has sufficiently twisted to take the Tigers. Who guessed I’d be so compelled by a $5 savings. Also, your break has been advertised over in my neck of the woods. Have you posted any of the videos yet?